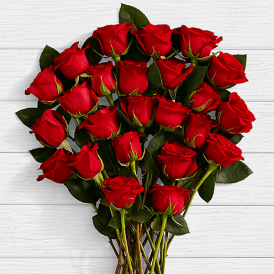 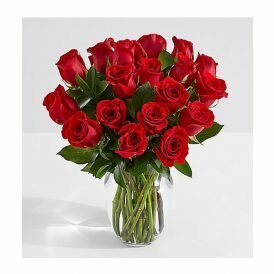 Send beautiful red roses on this Valentine’s Day to your Love of Life. 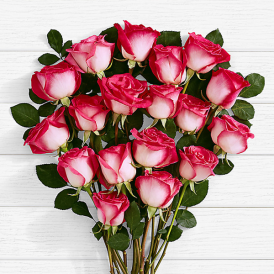 Select from the Premium rose bunches, hand-tied bouquets. 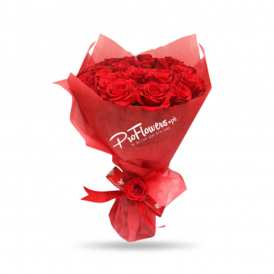 We have a vast range of flowers for this Valentine’s Day. 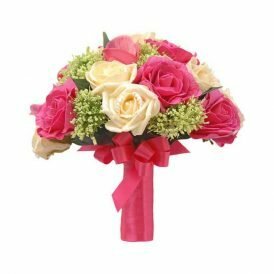 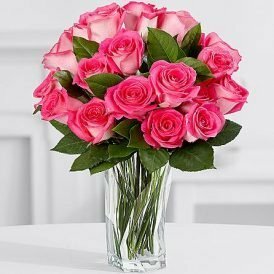 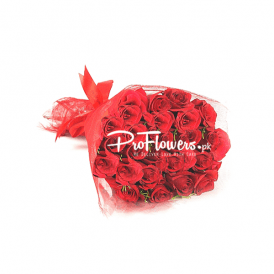 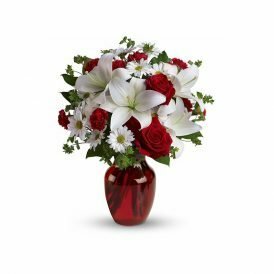 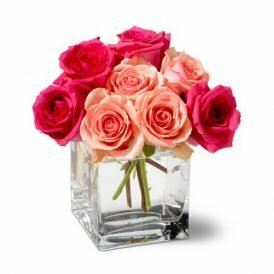 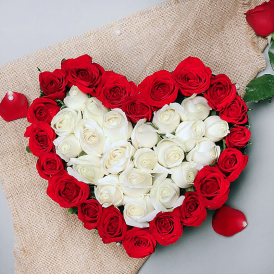 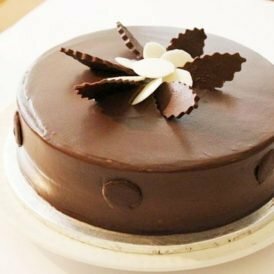 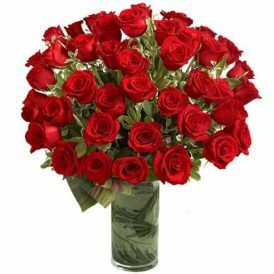 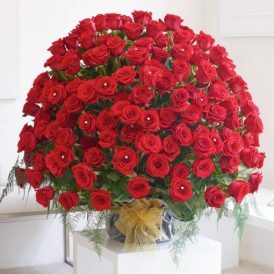 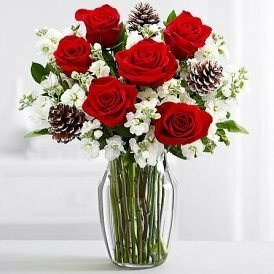 Place your order to send valentine day flowers in Lahore, Karachi, Islamabad Pakistan.